Swift Boat crews consisted mainly of six (6) individuals including an Officer in Charge (an LTJG, LT or ENS), Quartermaster, Radarman, Gunners' Mate, Engineman and Boatswains' Mate. 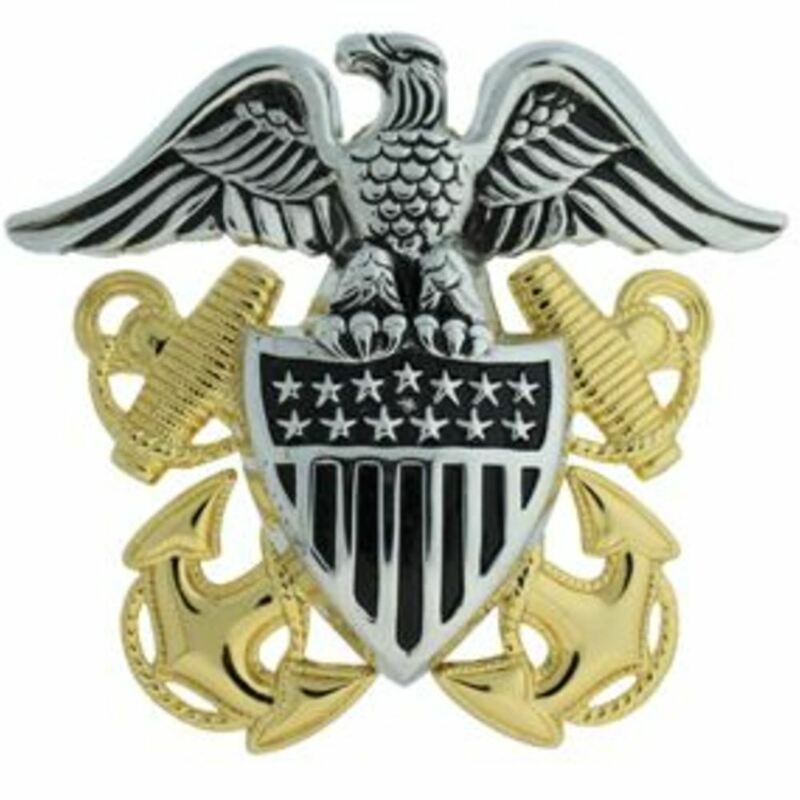 The crew of enlisted personnel ranged in pay grade from E3 (Seaman) to E6 (Petty Officer First Class). In earlier crews, a Radioman took the place of a Radarman. In certain circumstances, you could find other ratings among the crewmembers including Firecontrolman, Hospital Corpsman, Machinery Repairman, Mineman, Radarman, Signalman, Sonarman, Torpedoman and a single Yeoman.